When was the last time you truly had a moment to spare? Modern day parenting truly does take its toll. And while we wouldn’t trade it for the world, it would certainly be nice to have a soak without the worry of facing ten-ton of chores when you emerge from the tub. Hand on heart, while the consistent homework, extracurriculars, and school runs do add an element of stress to our regimes, they aren’t wholly responsible. Contemporary living, in general, is pretty darn difficult. As some parents will vouch for, as a working mum, we have to juggle the demands of our little darlings, alongside housework, not to mention professional deadlines. 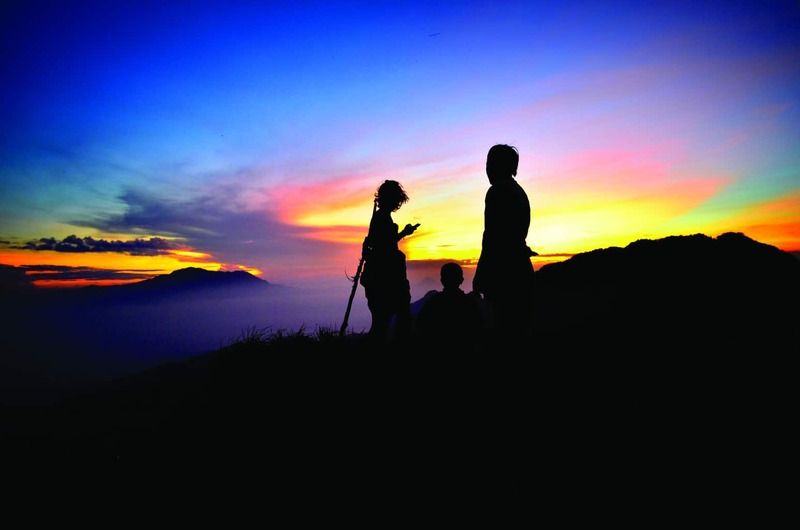 When the time finally comes to relax, life in 2018 isn’t necessarily, generally, about appreciating nature and mindfully enjoying our own company and that of others. We immerse ourselves in serial dramas. 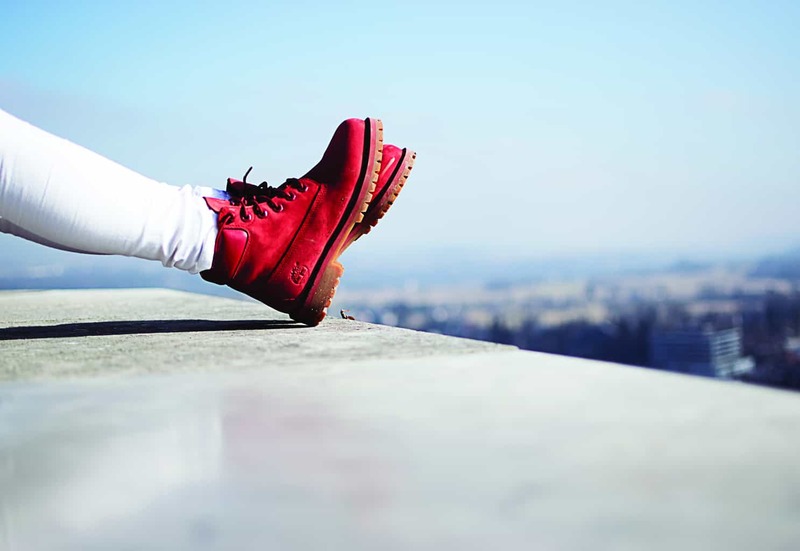 We spend time aimlessly scrolling through Facebook feeds, tweets, and Instagram posts. The screen is consistently by our side. Or shall we say, in front of our face? Bedtime is no longer sacred. Rather than winding down after a calming lavender bath, we stare out into the blue light of electronic devices, slowly altering – damaging – our natural sleep patterns. Modern day humans are slowly but surely zombifying their own existence. Sort of, it can be supposed, sedated from the everyday stresses that we endure. Don’t be fooled, either. The pressures of modern family day living don’t solely impact us adults. Of course, our children are suffering too. All those aforementioned extracurriculars, governmental academic testing, unimaginable peer pressure in school, at home, and online. Just when do our young ones get to be, well, young ones? After all, while we have definitely evolved since the very early man, we haven’t done so to the extent that technology suggests. The fact is, we’re just not, biologically, prepared for what technology and fast-paced life is imposing on us. Socially and scientifically. And as so, a hidden epidemic is hitting the UK hard, with millions of people facing unprecedented levels of brain health issues. And really, is it any surprise? More than 1.7 million people access NHS services for serious mental health problems and almost a million are referred to psychological therapies. Our children, who know nothing but the instant gratification that comes as part and parcel of our contemporary existence, are truly suffering. The number of under 16’s who are taking drugs for ADHD has soared 34-fold from 1995 to 2008 and has remained high since then. Perhaps it’s time to take action, don’t you think? A great place to start is our dietary intake, and the Equazen range could be the answer. 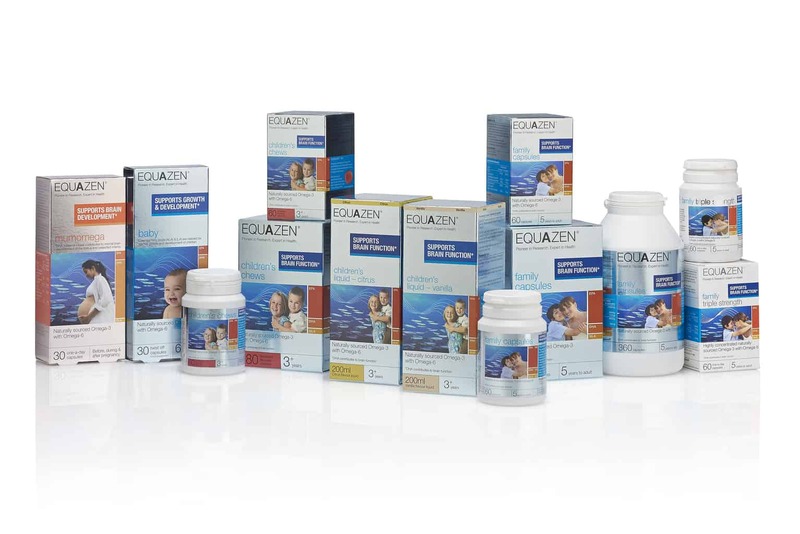 The result of many years investment in science, the Equazen range of supplements is a unique evidence-based formulation, blending omega-3 and omega-6 tailored to meet our needs at key stages of life. The challenge is huge. But a large and growing body of research has shown there are useful ways of boosting mental health – in particular with supplementation of omega-3 fatty acid DHA. For example, studies have found omega-3 EPA supplementation can significantly ease symptoms of both depression and bipolar disorder. As we reach for easy-to-prepare meal solutions, our intake of oily fish has become worryingly low. Rectifying this issue, aligning the nutrition we receive with the recommended intake can play an important role in the prevention, development and management of mental health issues. Sounds too good to be true, doesn’t it? But it really is so simple. Check out Equazen supplements and fit it into your busy, family life schedule. 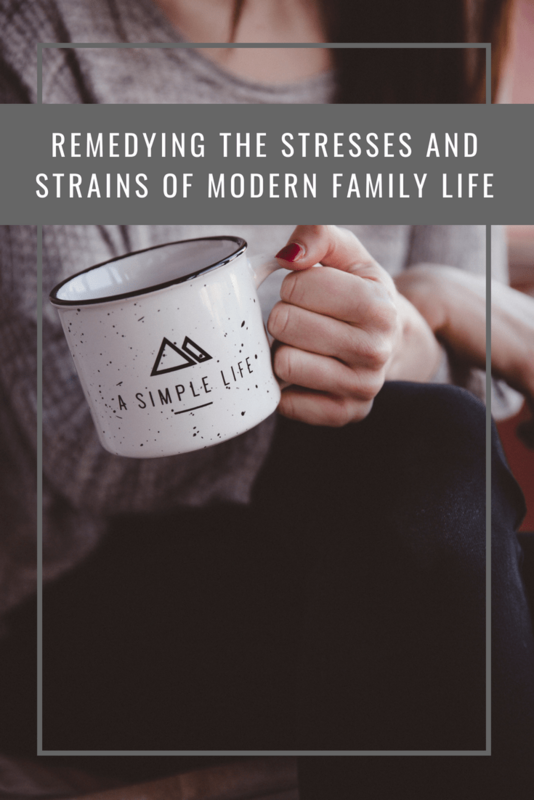 Boo Roo and Tigger Too are giving one reader the chance to start remedying the stresses and strains of modern family life with a bundle of Equazen supplements. Equazen Liquid 200ml – is ideal for children who don’t like swallowing pills and capsules. Available in citrus — a naturally sourced marine oil – this product has been processed to remove as much fishy taste and odour as possible. A teaspoon of Equazen liquid is the equivalent of two capsules. Once opened, the oil should be kept refrigerated and used within three months. Equazen Chews pot of 60 – deliver omega-3 and omega-6 oils in a delicious strawberry flavoured chew which is free from additives such as aspartame, saccharine or hydrogenated oils. Made from soft gelatin that can be chewed or swallowed, each chew contains the same balanced dose of EPA, DHA and GLA as one Equazen capsule. Equazen Capsules 180 capsules – If you are taking the supplement for the first time, or after a long break, it is advisable to take six capsules a day for 12 weeks to restore body levels of essential fatty acids. A maintenance dose of two capsules a day will ensure optimal levels. A triple strength family formulation is also available. I like to make some me time everyday, usually a bath with relaxing music where i can momentarily forget about my stresses! I try to go for a walk every day to destress. I like to read, listen to music or relax in the bath with a large glass of wine. I know I definitely don’t get enough of everything I need so this could be the answer. Life is constant and busy, so different to when I was growing up. I relax by reading! I talk to the dog……..a lot! I may look a bit crazy chatting away to him when we’re walking down the street, but if they heard what I was saying it would probably confirm the fact, which I why I let all my anxieties out on him and not on people! I definitely nodded along reading all of this! I can’t remember the last time I had a full day that I wasn’t stressed and running around! This sounds like a great product that I will definitely be looking into! Don’t do too many things at once. Take it easy. I try to get an early night once a week. I have a meditation app on my phone and when it all gets too much, I take 5 minutes out and listen to it. Lots of sleep, healthy diet, exercise and some me time. I try and make time to have some “down time” even if its just a 15 min walk outside to clear my head, or to get lost in a good book for a while. Not very well. I go to the gym to try and relieve some stress and aches. I don’t really deal with them but try not to worry because that never helps anything. I try to make sure i have some relaxation time every day!